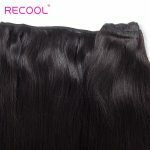 The Hair Came Quicker than I thought , it’s very soft and true to length Will Be ordering again !! 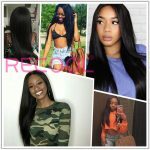 Got it installed today for my birthday & i love it ! 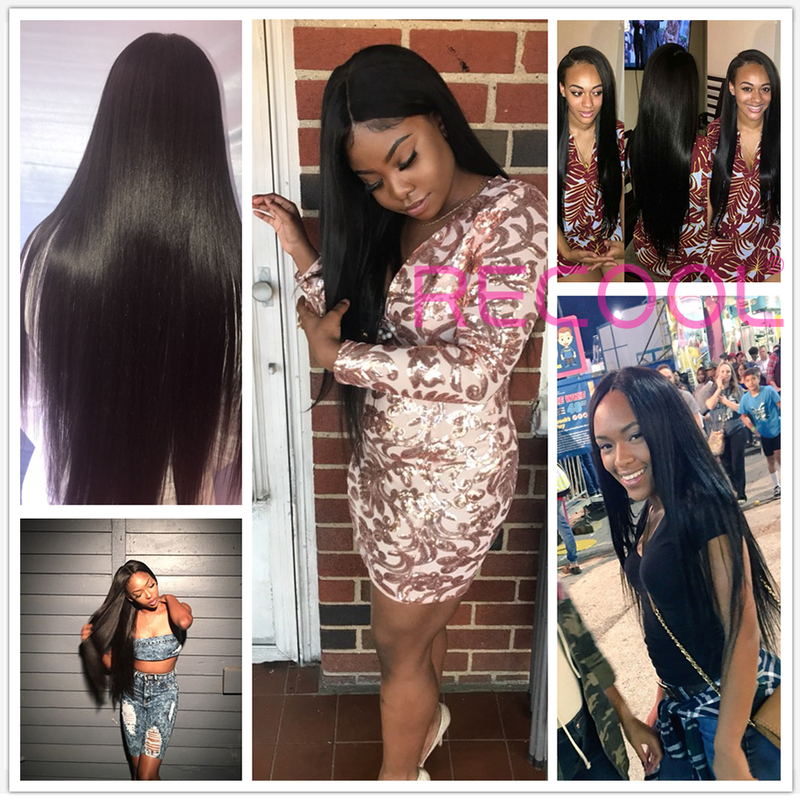 Most definitely will be back & i absolutely recommend this hair! 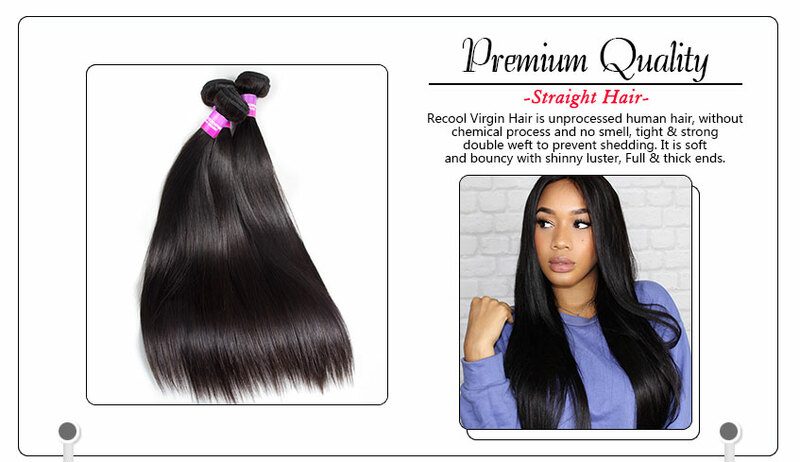 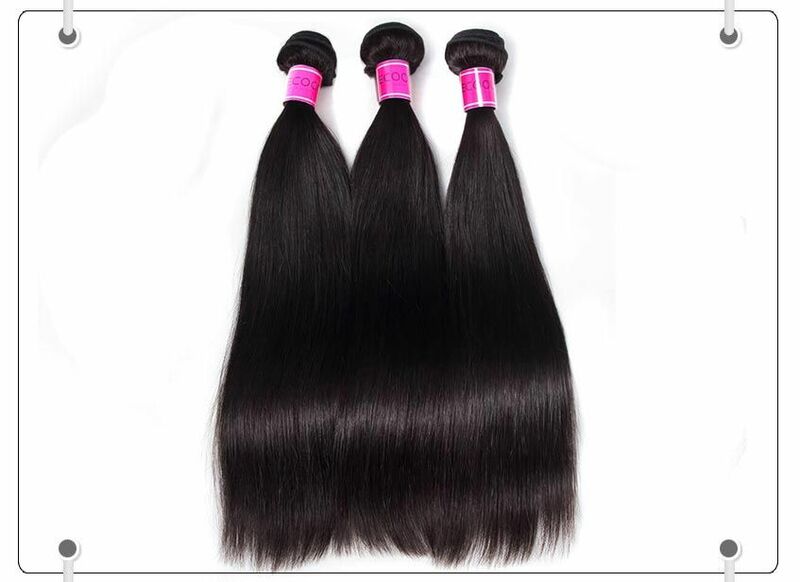 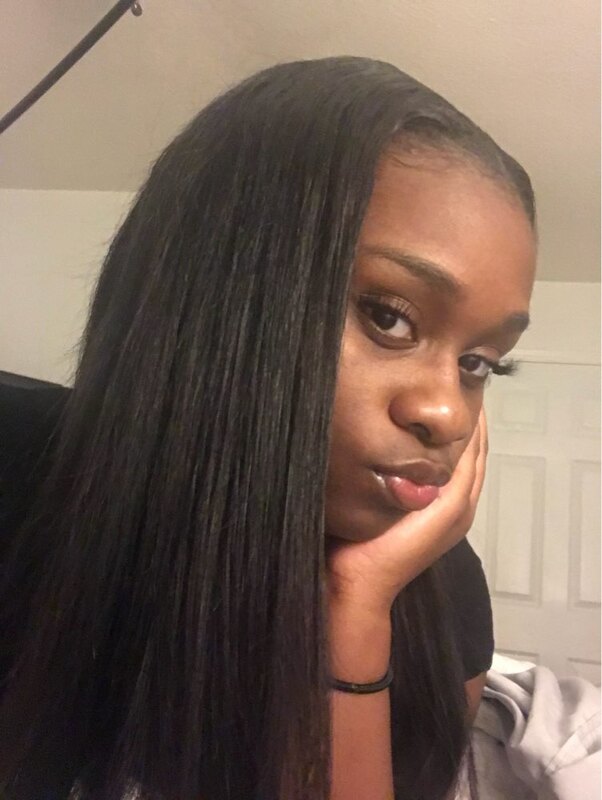 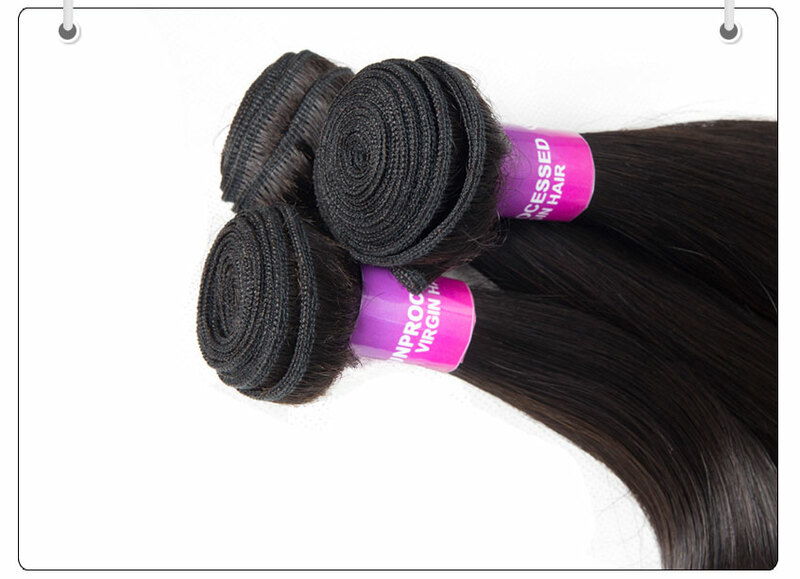 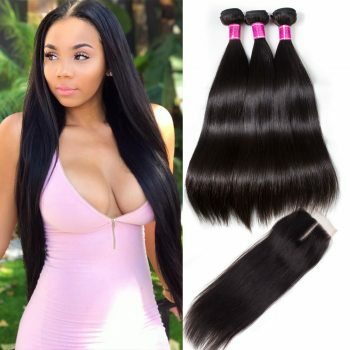 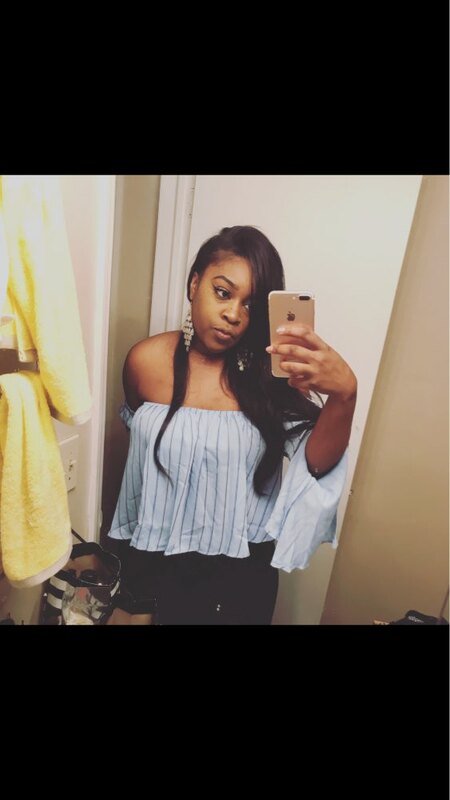 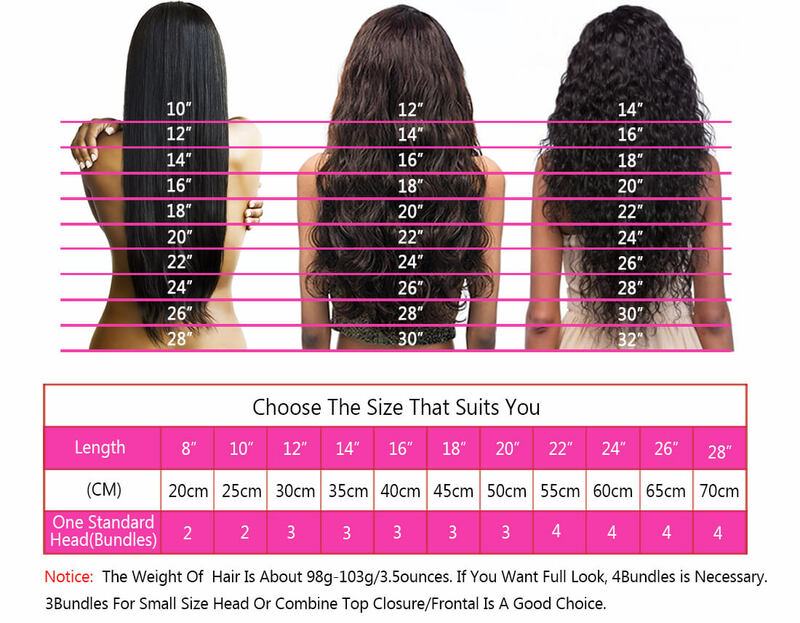 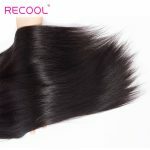 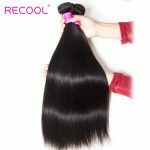 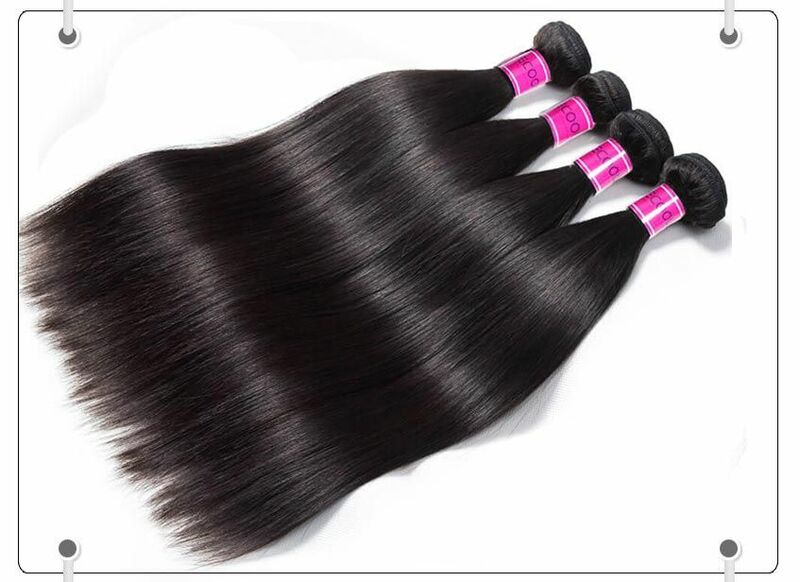 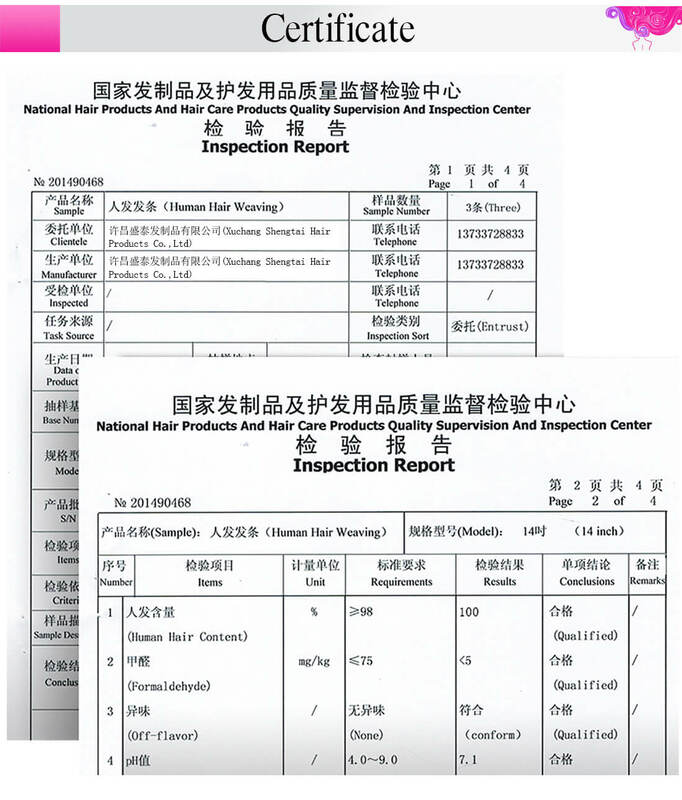 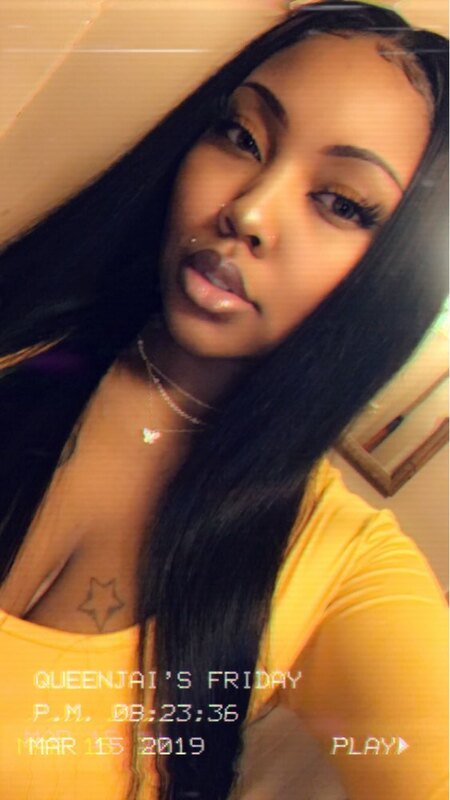 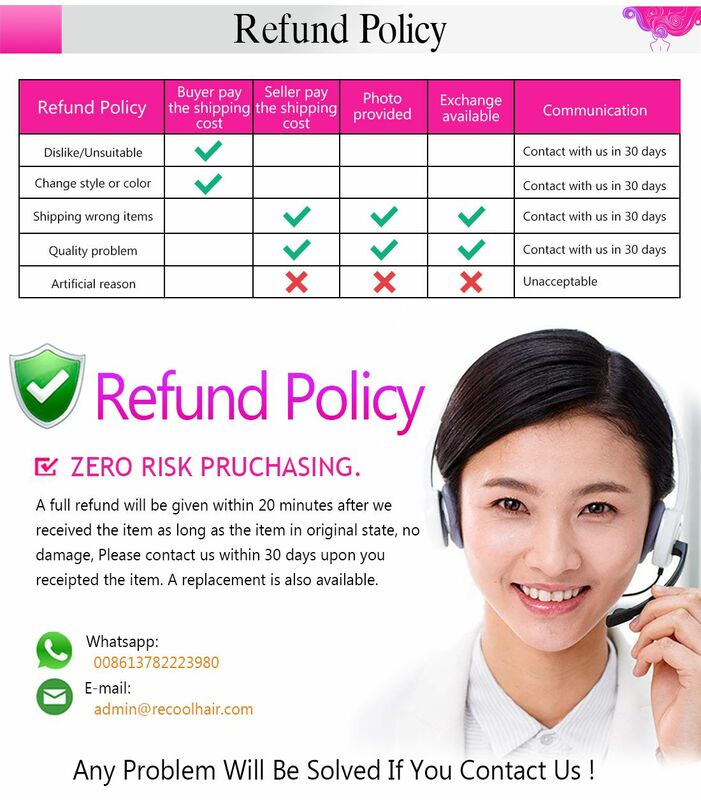 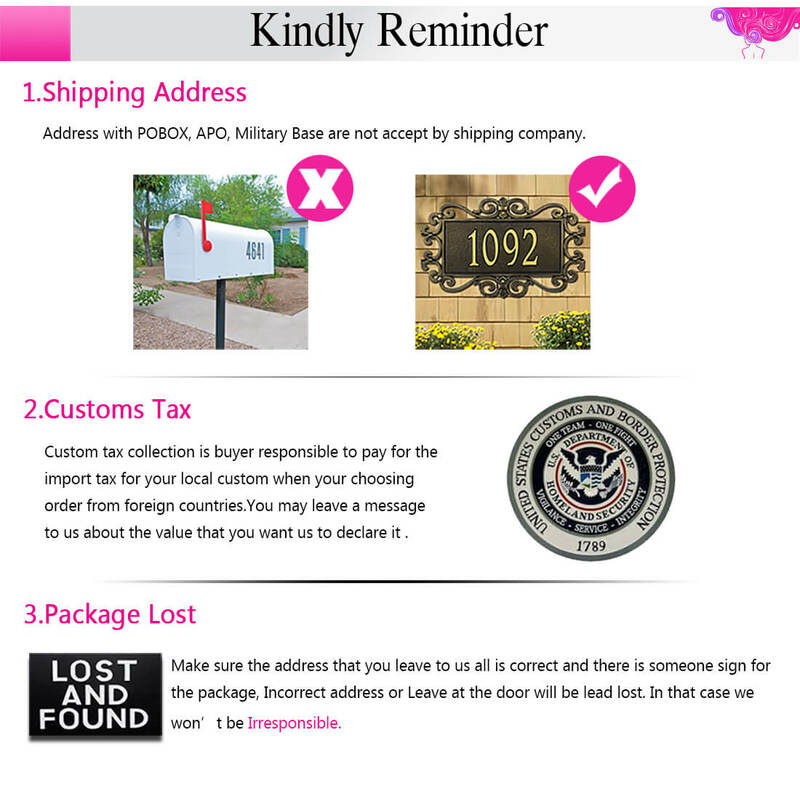 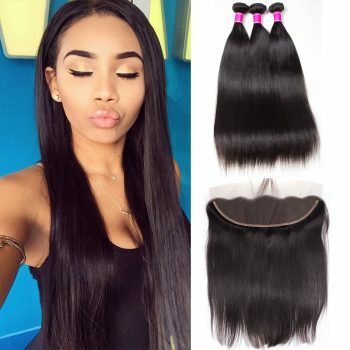 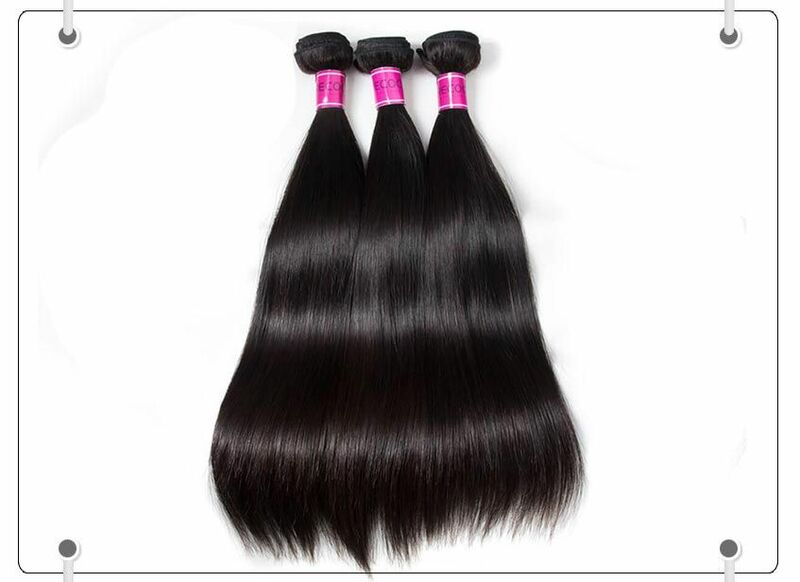 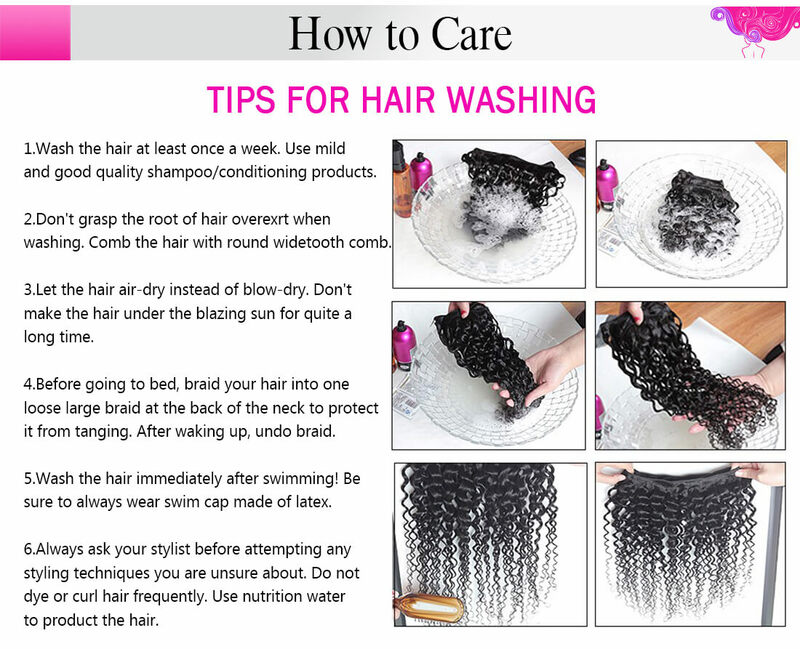 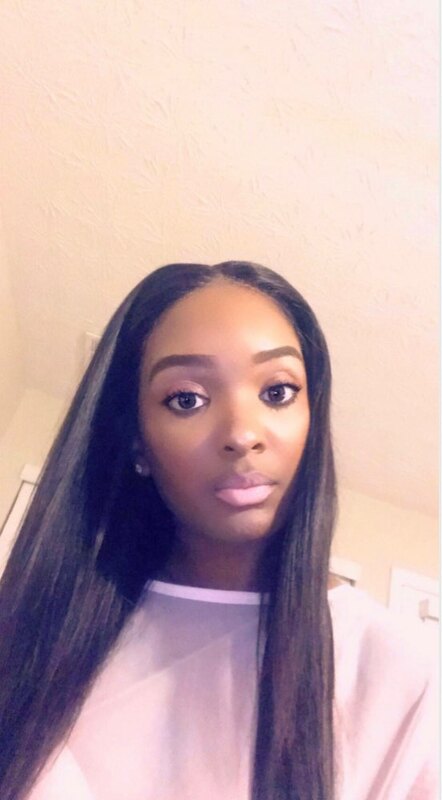 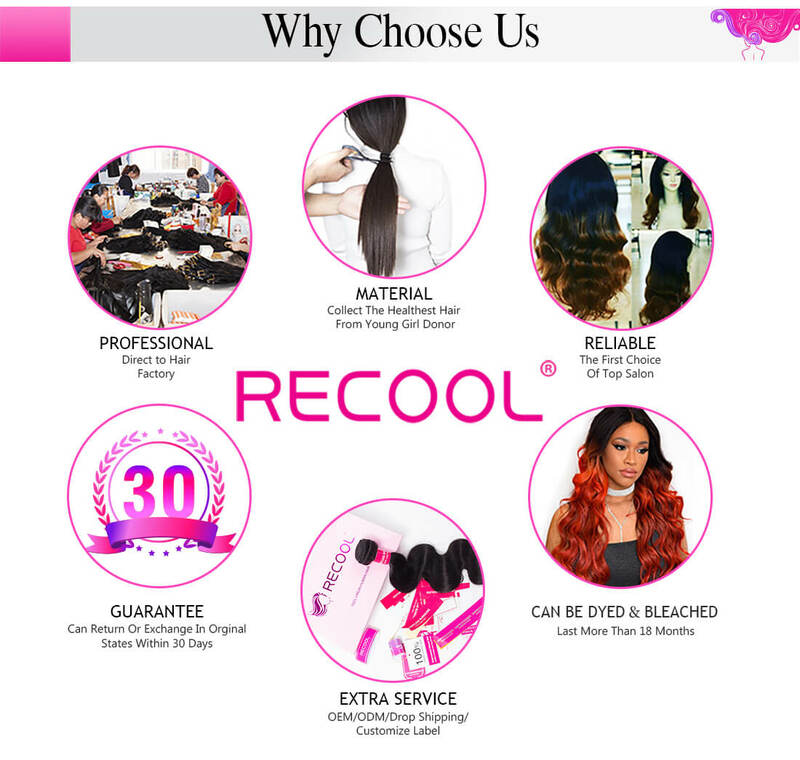 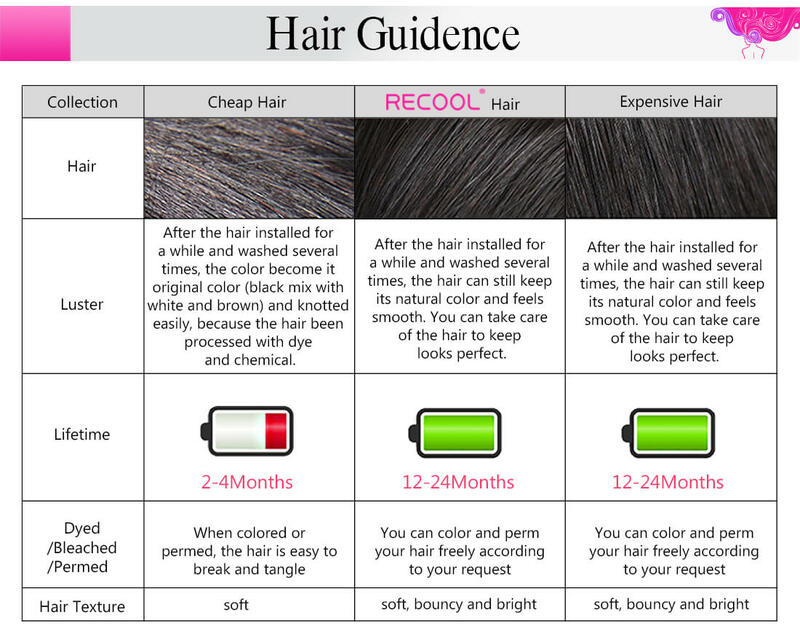 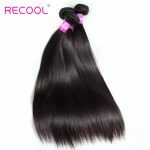 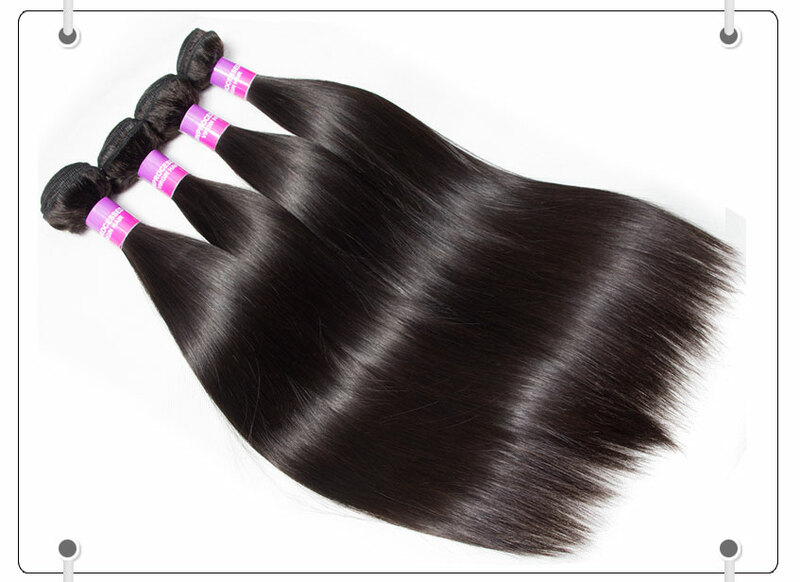 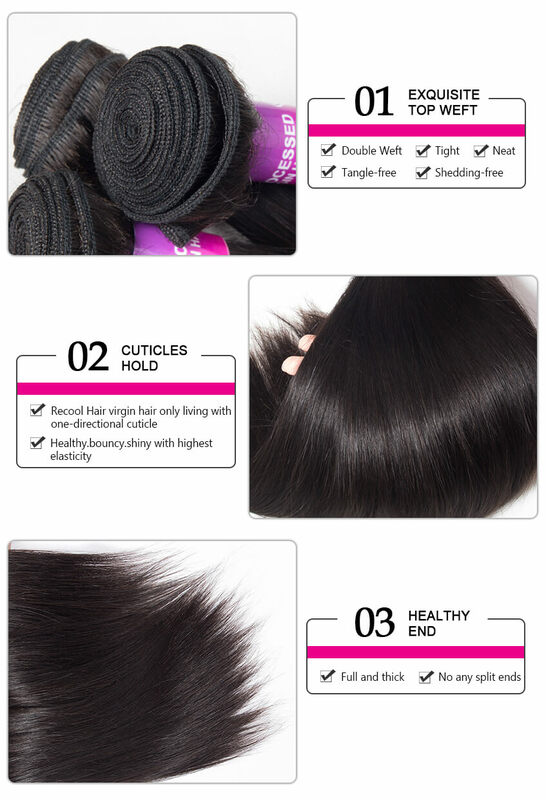 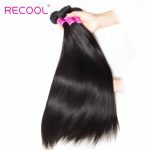 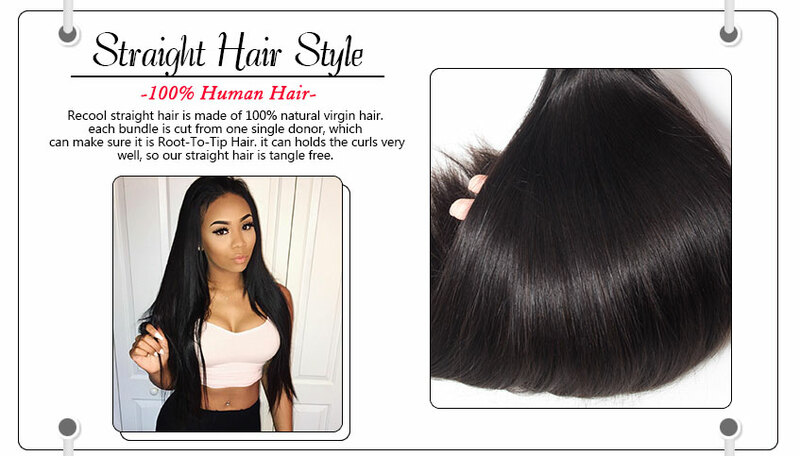 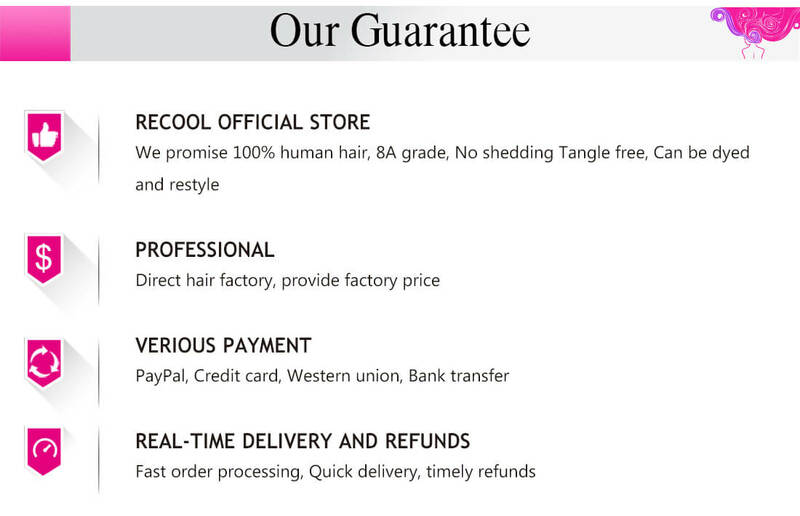 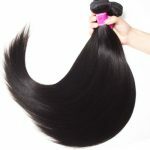 This seller is great...fast to resolve issues and communicated very well hair is soft no shedding and no smell...I would definitely purchase more. 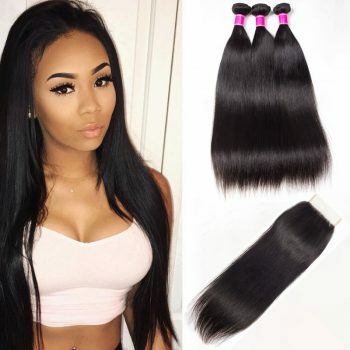 My hair arrived on time and as promised I got gifts too I love my hair!!! 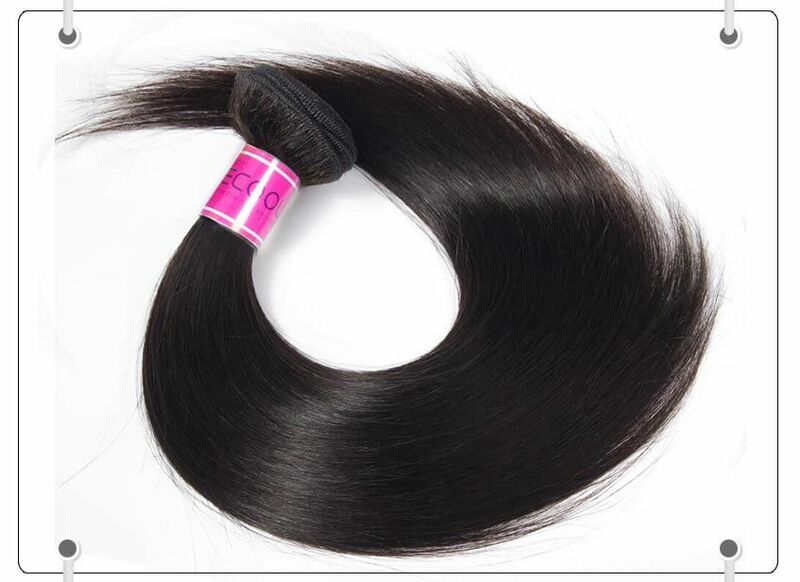 so soft , no shedding, no bad smell, I love this vendor . 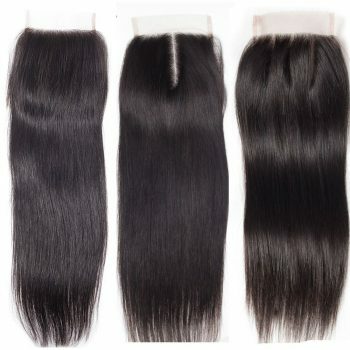 order hair on Sunday came Wednesday. 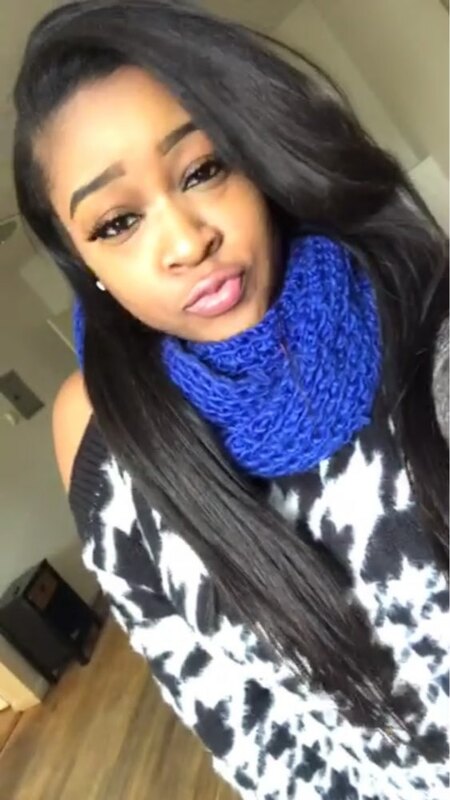 the communication was good as always.